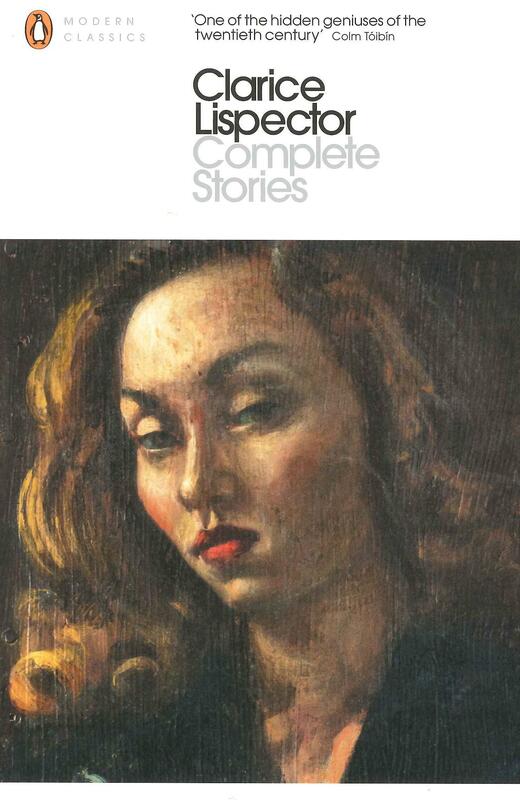 This is the publication of Clarice Lispector’s collected stories, eighty-five in all, is a major literary event. Now, for the first time in English, are all the stories that made her a Brazilian legend: from teenagers coming into awareness of their sexual and artistic powers to humdrum housewives whose lives are shattered by unexpected epiphanies to old people who don’t know what to do with themselves. Lispector’s stories take us through their lives - and ours. From one of the greatest modern writers, these 85 stories, gathered from the nine collections published during her lifetime, follow Clarice Lispector throughout her life.